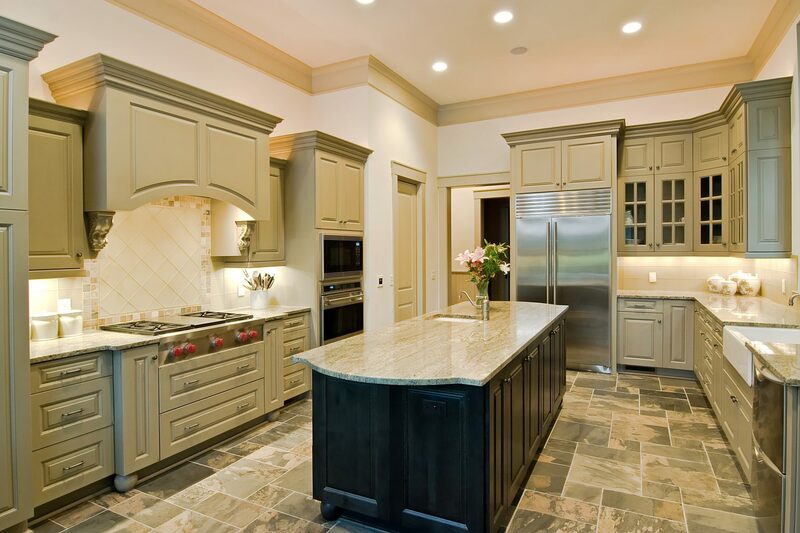 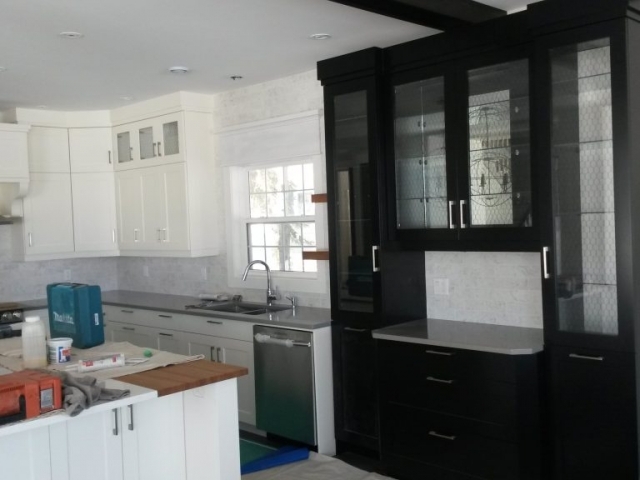 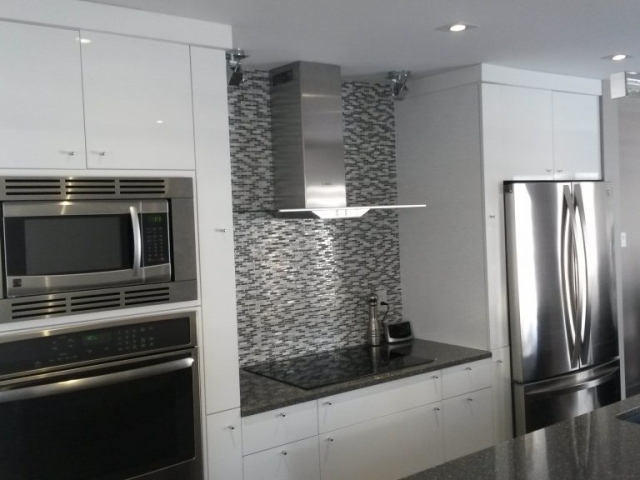 Once you decide to remodel your kitchen and need a kitchen cabinet remodeling professional to install beautiful, functional cabinets, call the experts! 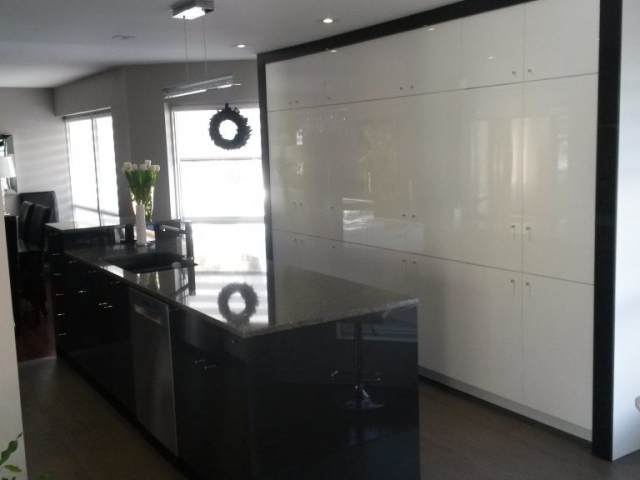 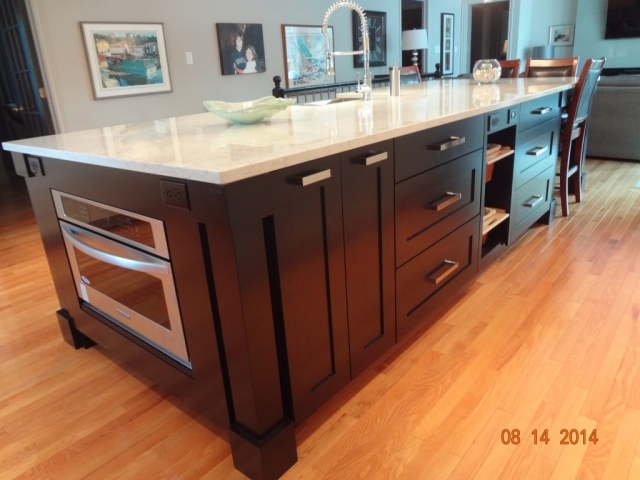 Our cabinets stand up to the daily wear and tear that most cabinets undergo and will last exceptionally well for decades, while making your kitchen look amazing! 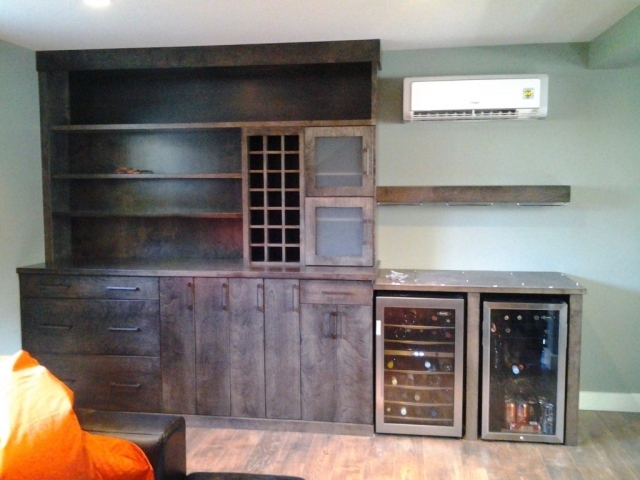 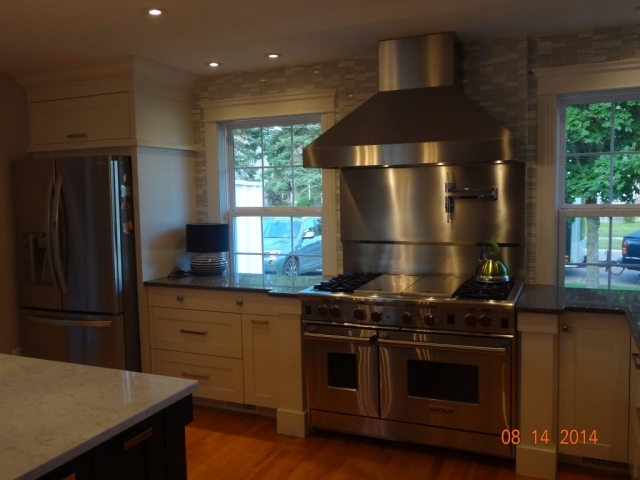 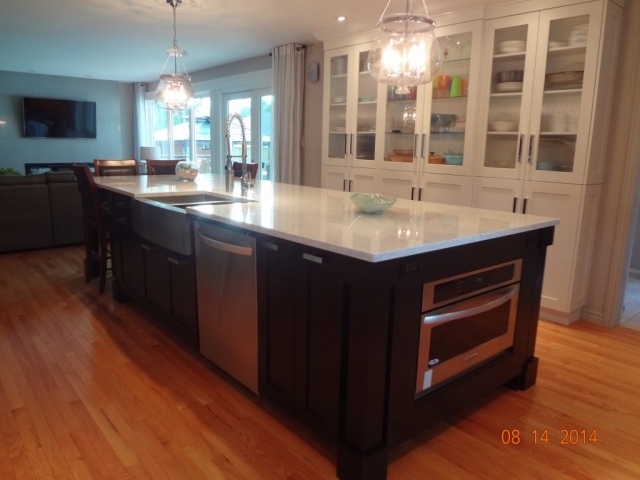 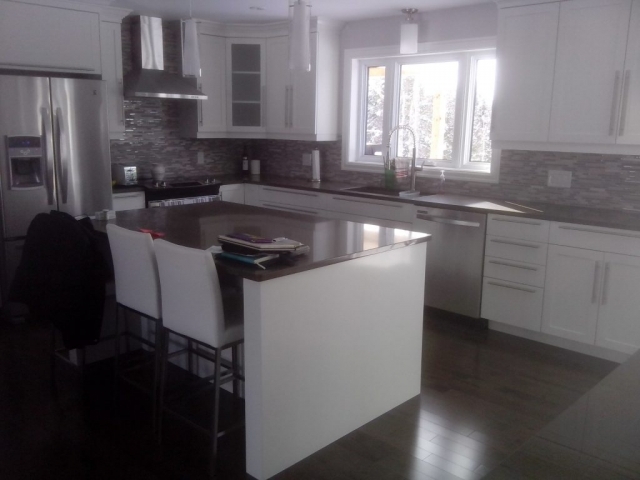 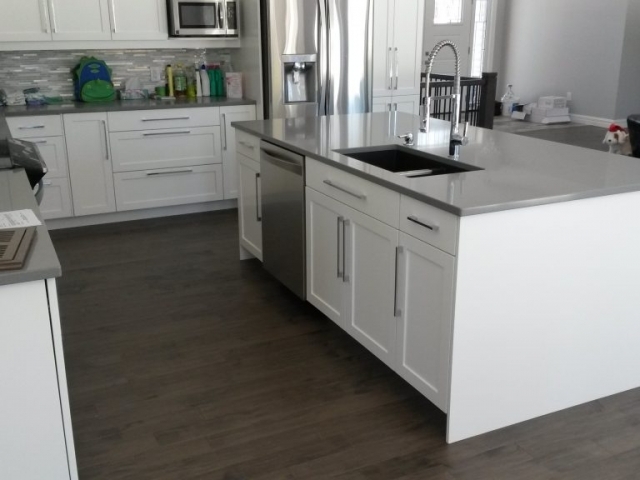 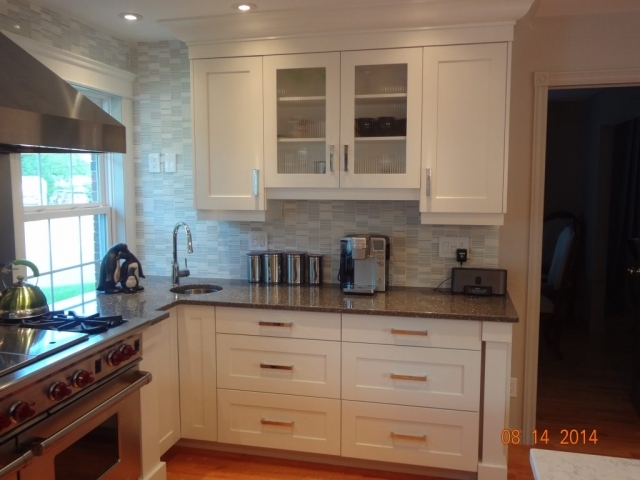 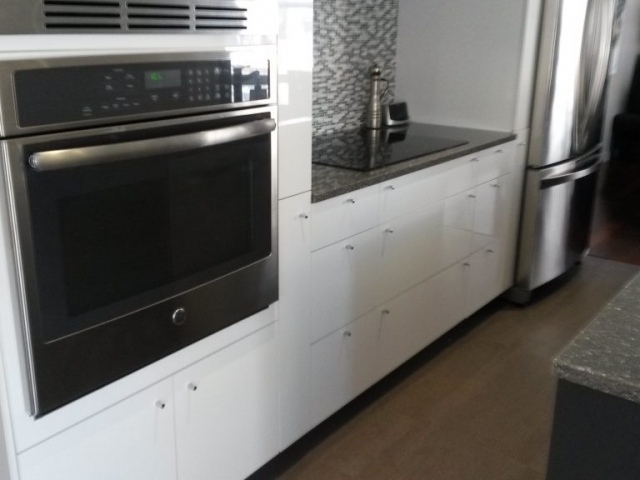 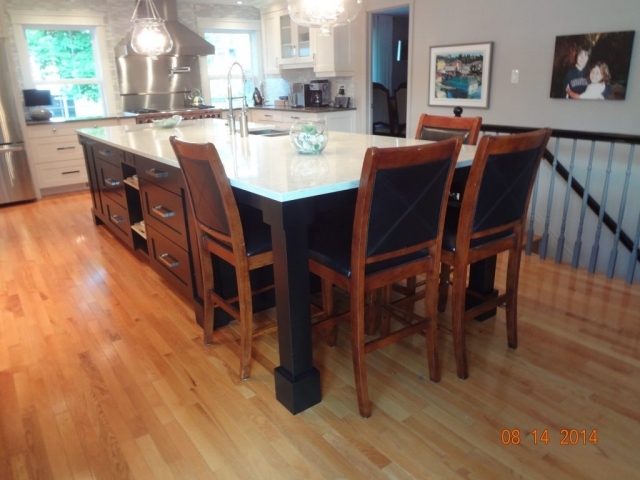 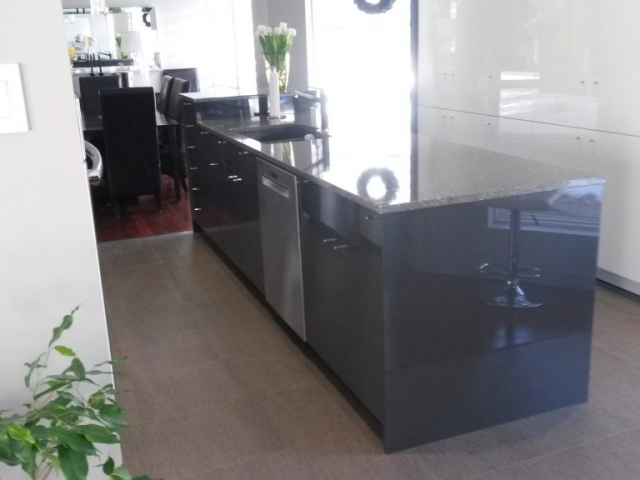 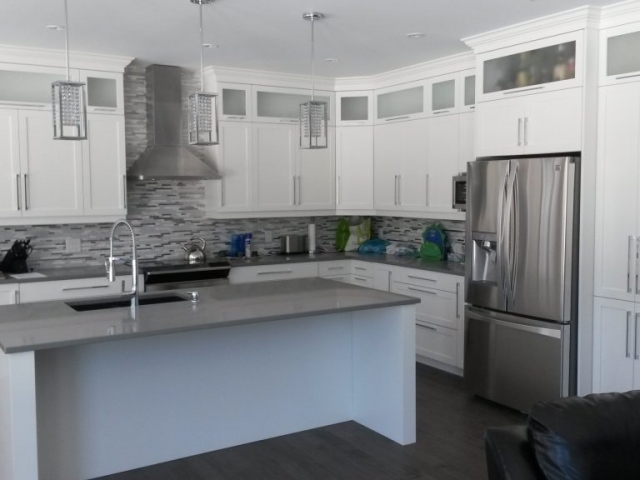 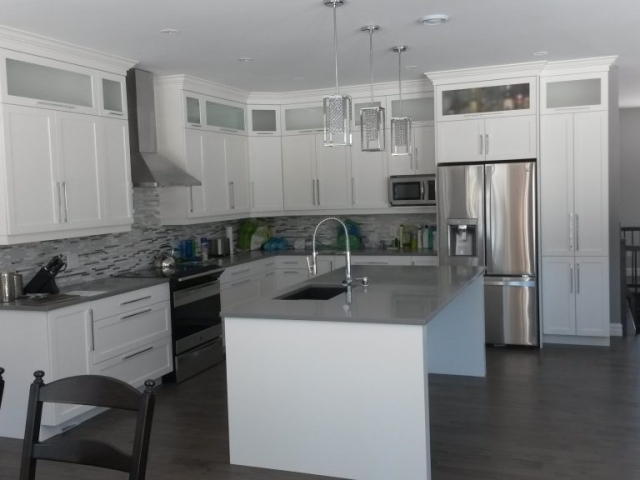 Bourque Custom Cabinets in Memramcook can help you improve the layout of your space to keep you organized, so your kitchen cabinets not only look good, but have form and function, as well. 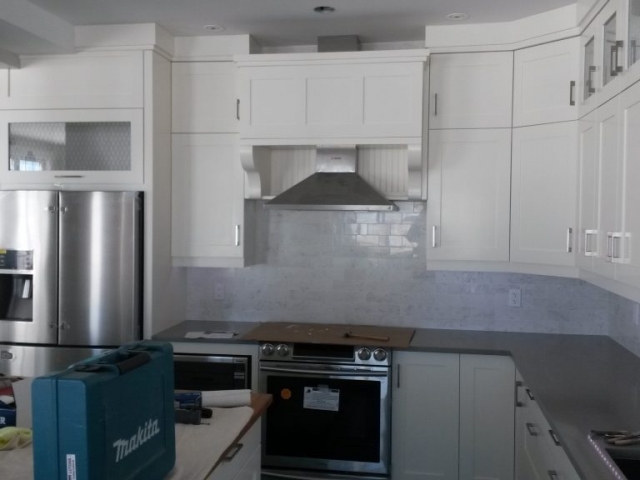 Our goal is to make working with us easy. 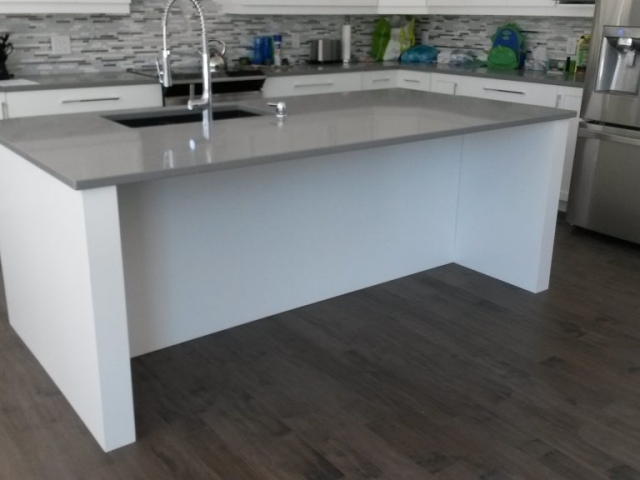 Leave your name and email along with what you are looking for in the message box or feel free to contact us at 506.531.0514! 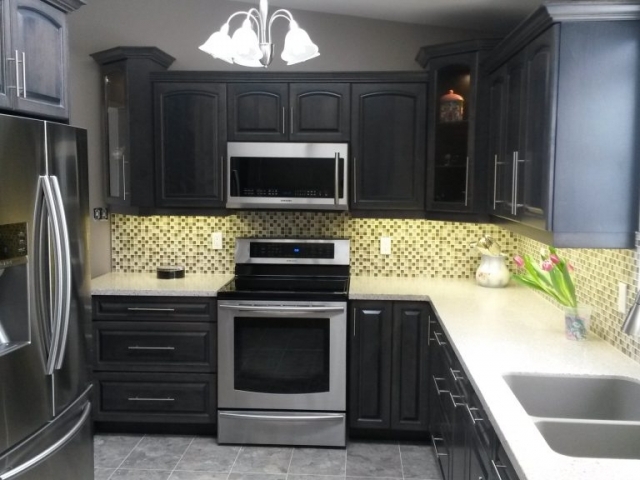 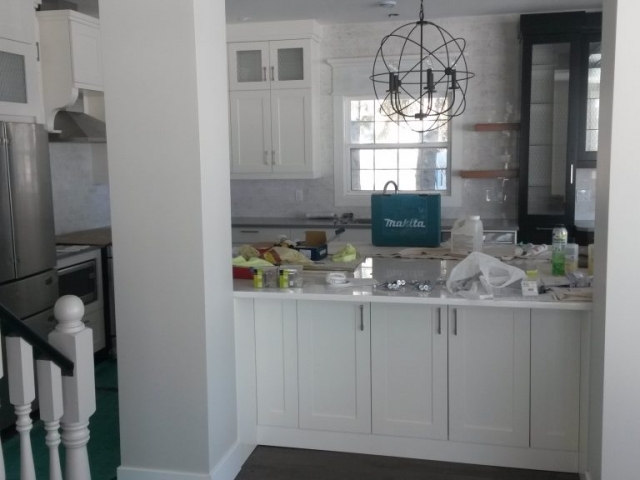 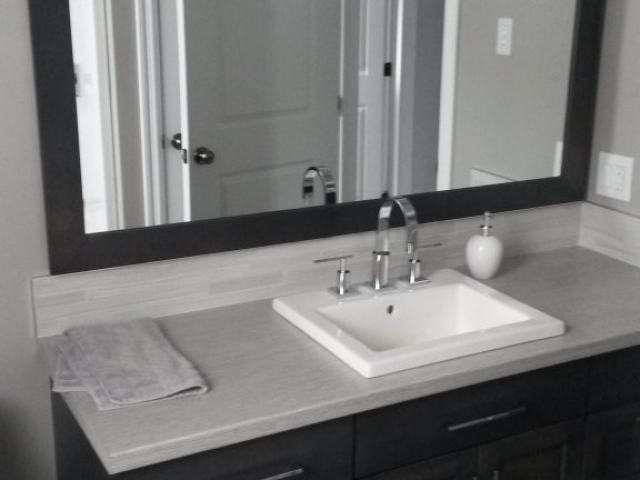 Our staff is experienced with custom cabinets, carpentry and kitchen & bathroom remodeling in Memramcook and will strive to give you the best service and quick turnaround time, all within your budget with no stress!